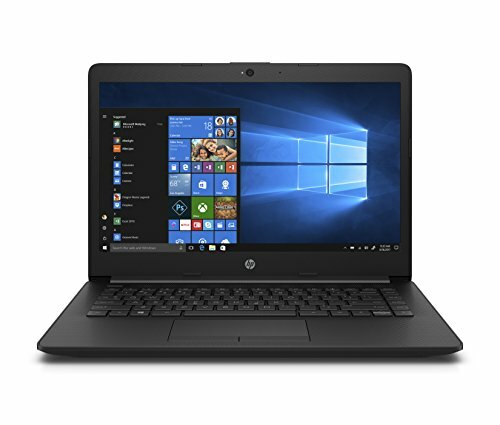 Business Laptops | Choosist U.S.
Students, office workers, and casual browsers will fall in love with this cute little powerhouse. However, don't be fooled by the cuteness. 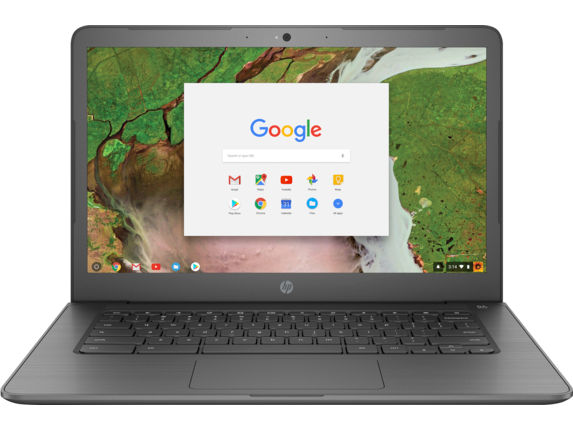 This HP Chromebook's design and specs shows that it can cope with demand while looking fantastic. 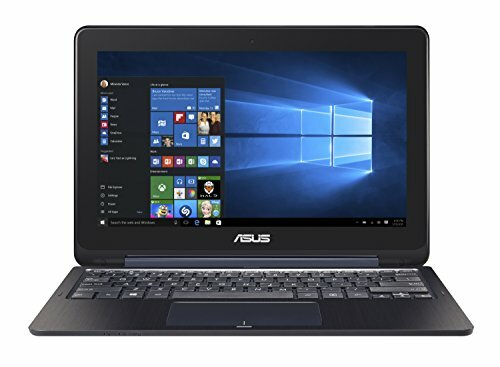 The Intel® Celeron® processor 2 means that you get a fast laptop that won't struggle to multi-task, and your battery life will last, too. For those that get a lot of use from video chats, there are some high-quality visuals involved here, and for Google Hangouts or Skype, there's plenty of viewing angle. What's more, the lovely bonus of noise suppression software means that you get little in the way or background noise. The Intel® HD Audio delivers sound quality that's clear and free from distortion, and the visual from its HD screen are lively and perfectly animated. For low-demand tasks like Facebook or Twitter scrolling you'll get maximum speed, and for more labor-intensive jobs it's not going to struggle either. It's a tank that hides its power in design. The Lenovo N23 Chromebook is a reliable educational tool made to ease the lives of students. 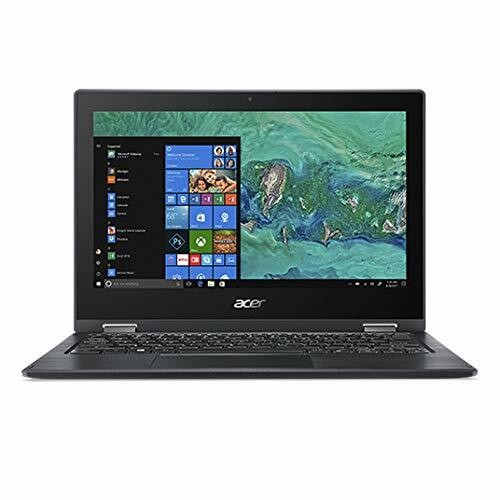 The processor is powerful enough that students can breeze through several applications at once and quickly access all their files, while the flash storage allows for fast loading times. 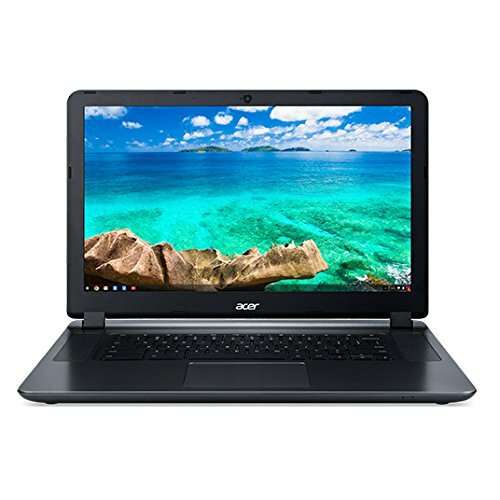 The Chrome Operating System is a modern and secure foundation that provides the basis of collaboration and digital learning. Whether you're taking notes or simply browsing the web, the optional multitouch display enhances the overall feel of the Chromebook. 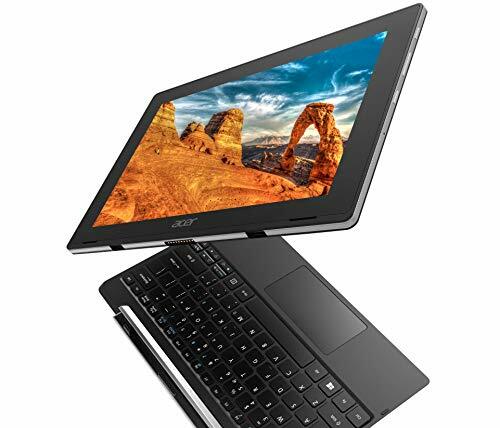 The laptop features a built-in handle, lightweight frame and thin design that allows you to easily carry it around. After a hard day's work, you'll be glad that the screen is equipped with the latest in anti-glare technology, which drastically reduces eye strain. 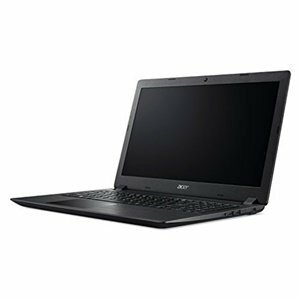 Durability was a clear design emphasis as seen with the reinforced ports and hinges, mechanically-anchored keys, sealed touchpad, non-slip grip and water-resistant keyboard makes it durable enough to survive the physical bumps and bruises of student life. 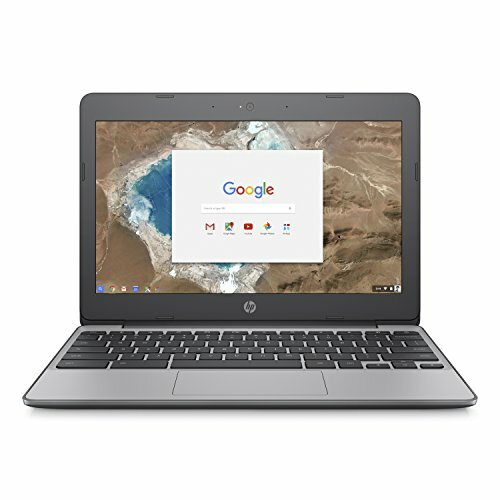 Enhancing the learning experience every step of the way, the HP Chromebook 11 G5 makes for an all-around reliable choice for students. 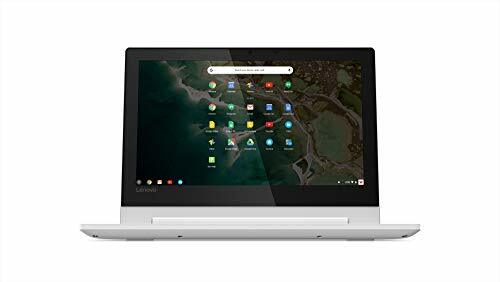 The laptop-style Chromebook is equipped with enough power to easily juggle multiple programs and enough storage to manage the wealth of applications with ease. 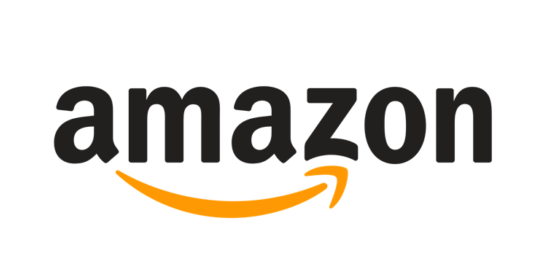 The multi-touch touchpad and optional touchscreen gives students access to an entirely new arsenal of innovative touch-enabled apps to expand the learning experience. 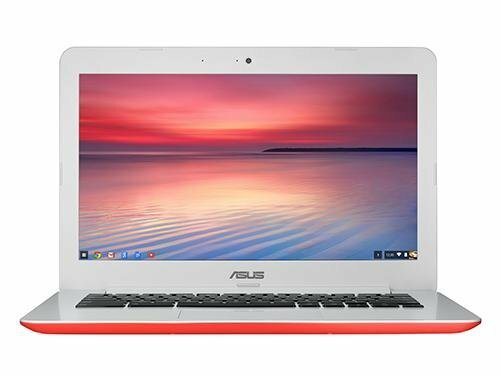 The lightweight frame and 11.5 hours of battery charge allow you to freely take the Chromebook everywhere from the library and park to the daily commute and around the house without any worry or hassle. 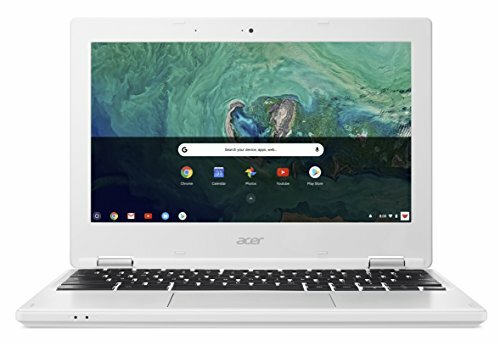 The collaboration doesn't stop when you leave school, however, as the webcam, 180º hinge design and background noise suppression allow for sharp video and audio clarity while interacting through Google Hangouts. 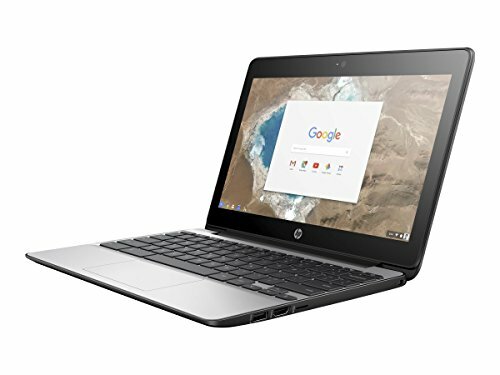 Durability is one of the main calling cards of the HP Chromebook 11 G5 as the co-moulded rubber edges and spill-resistant keyboard have been implemented to handle the unpredictable life of a student. 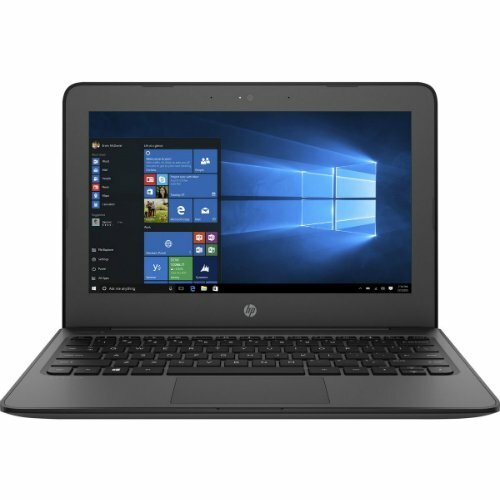 These laptop have got the traditional corporate look and will definitely blend in within the enterprise environment.